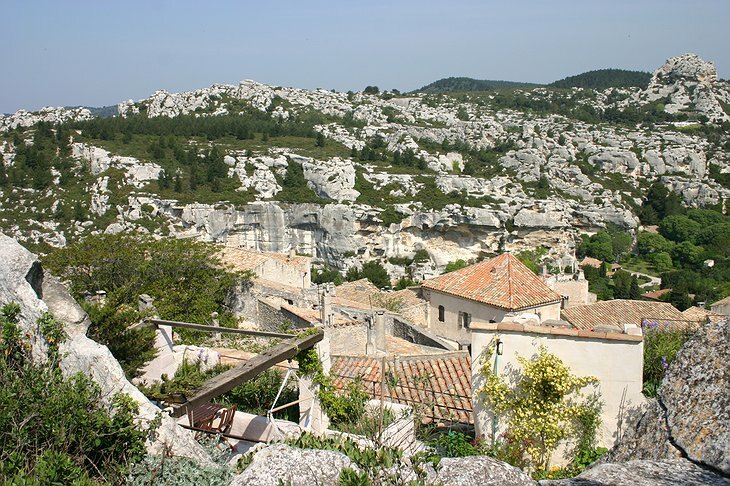 If you were a French Celt living in the 2nd Century AD under threat from the Romans you would want to in Les Baux-de-Provence. 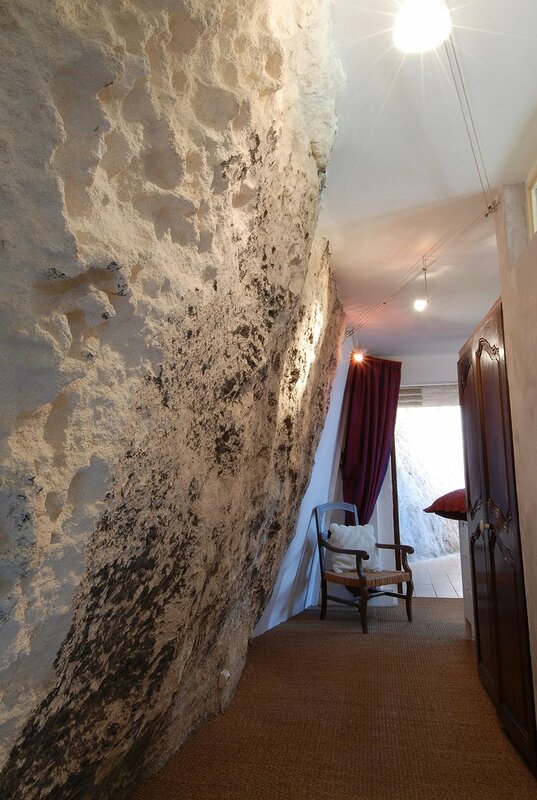 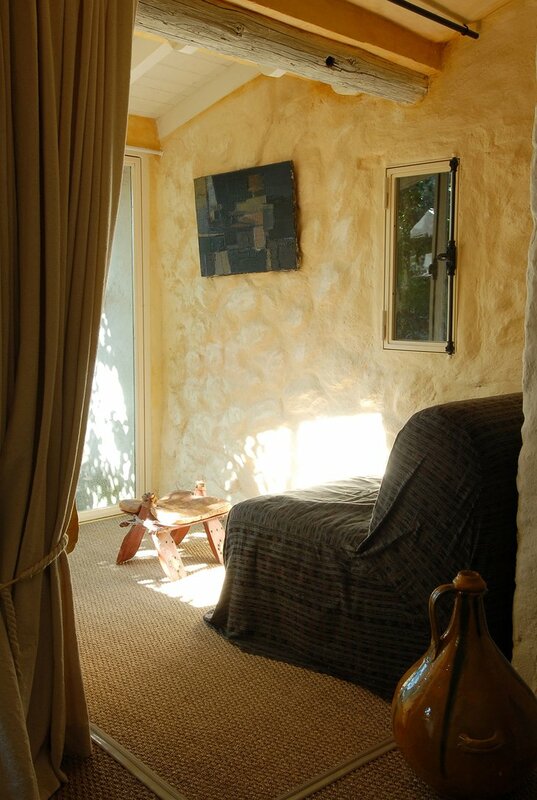 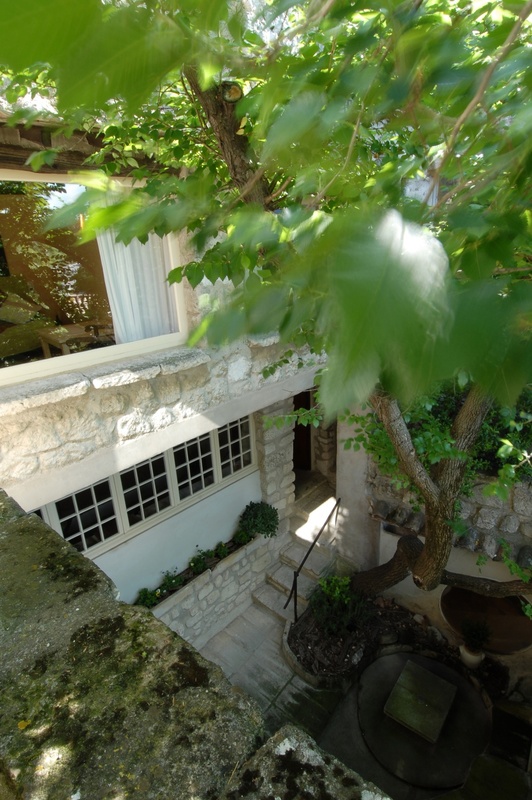 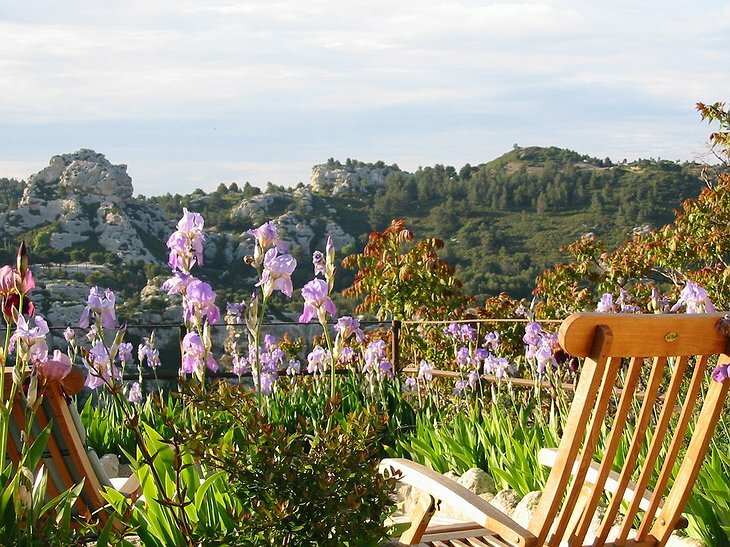 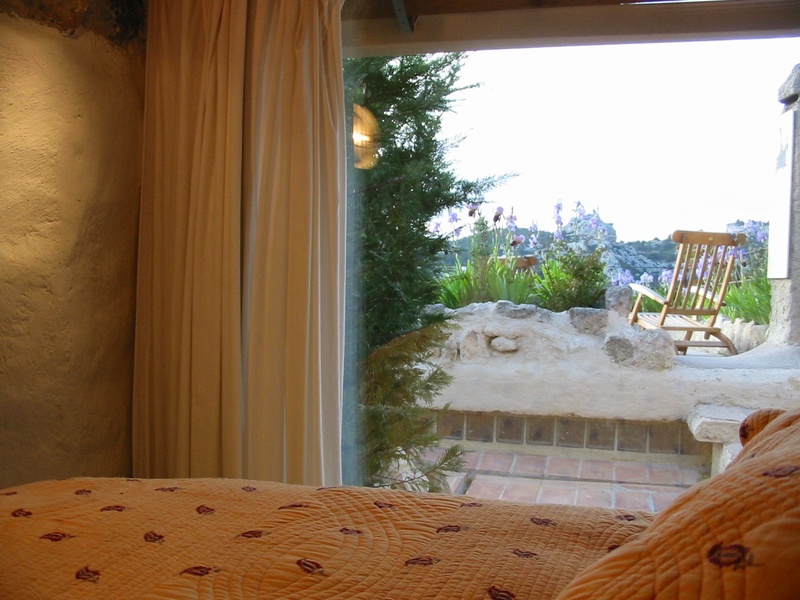 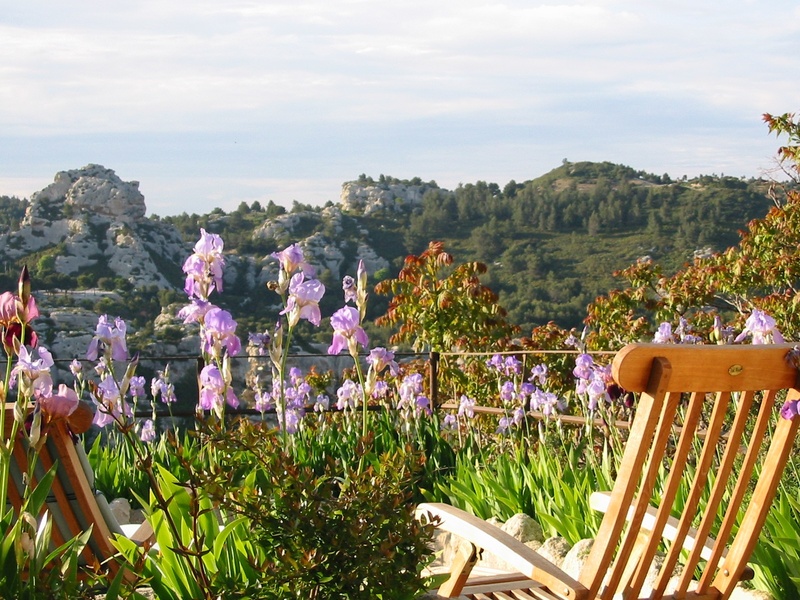 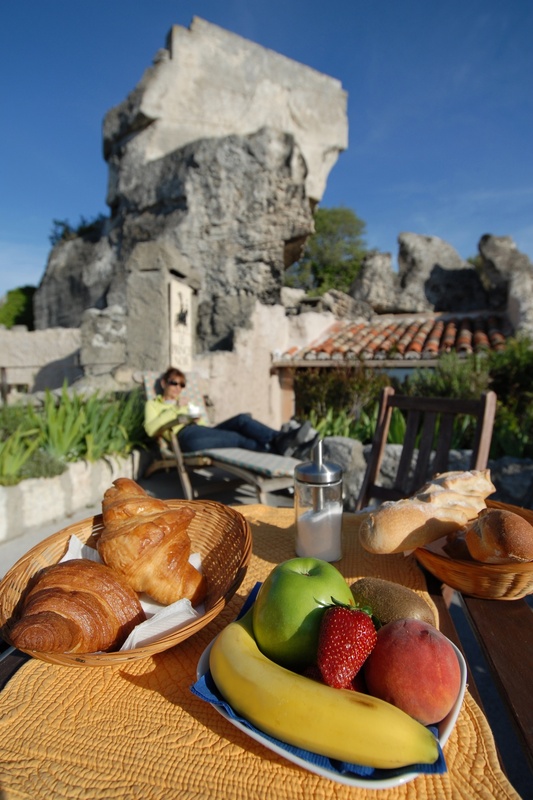 Set high in the Alpilles mountains on a rocky outcrop with a view of the surrounding plateau, the location has been inhabited for thousands of years. The medieval lords built much of the town as it stands today. 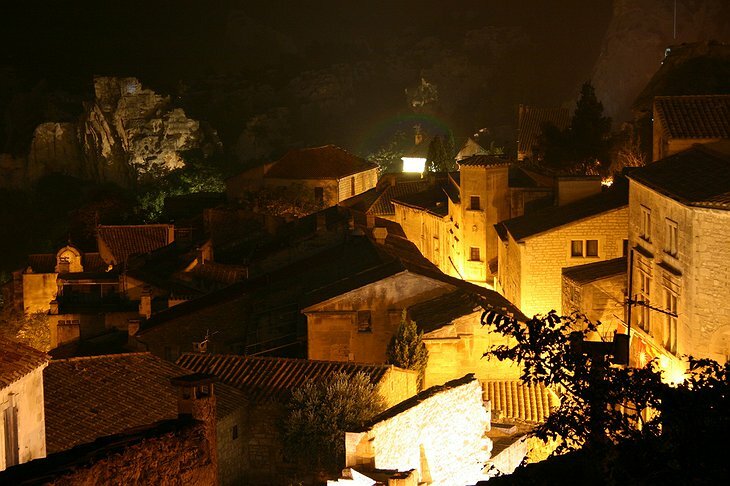 They claimed decent from the Biblical king, Balazaar and made the Star of Bethlehem their crest. 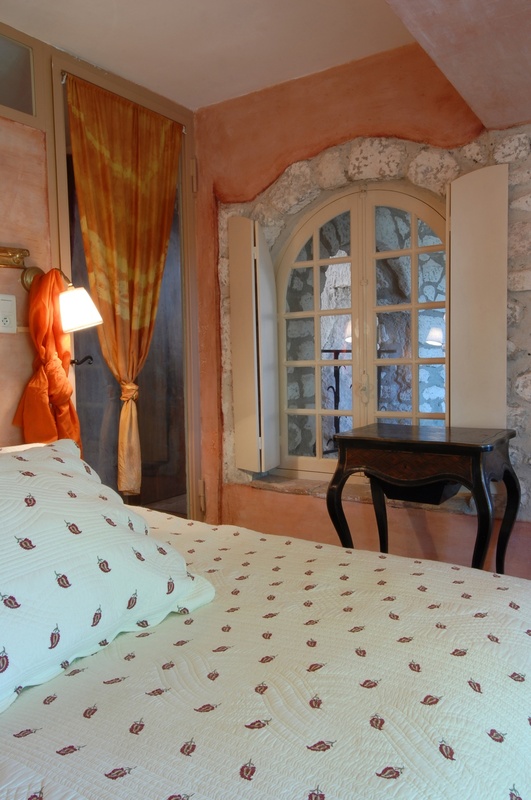 When you visit, the fortified village, walk right to the top where you will fine the Prince Noir – a B&B set in the old castle. 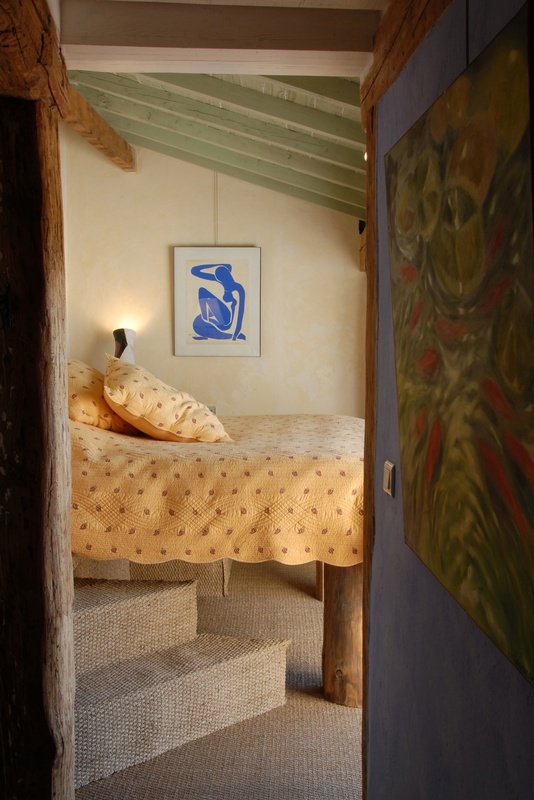 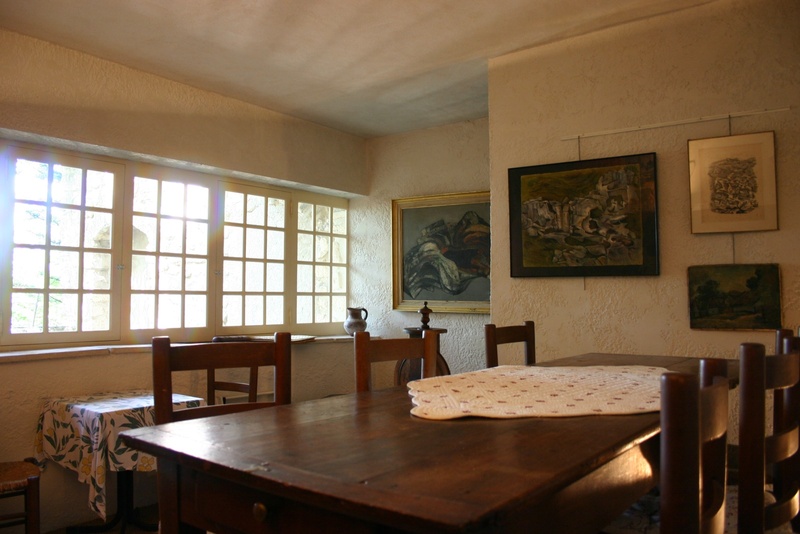 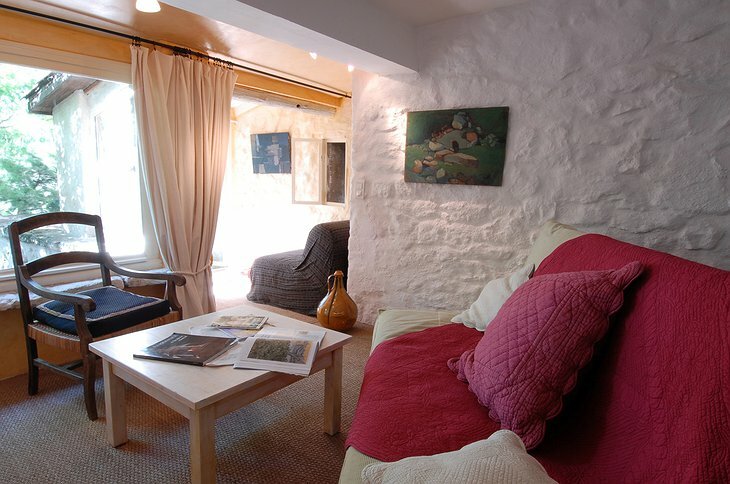 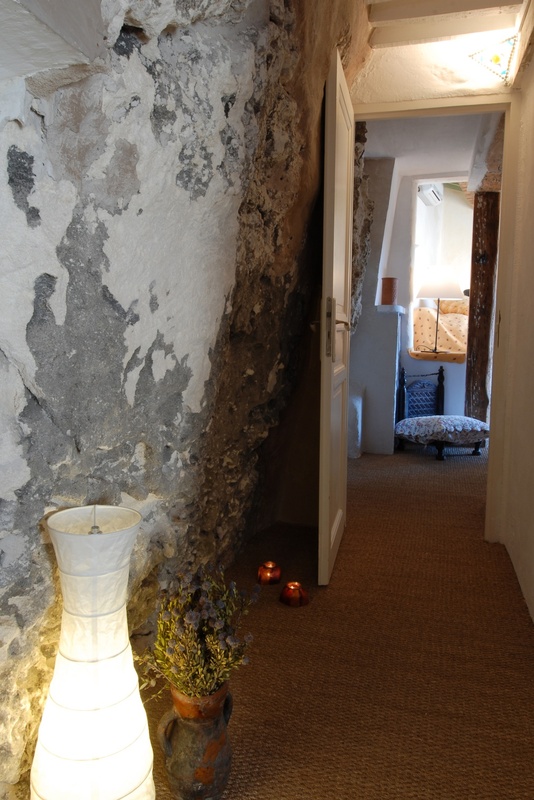 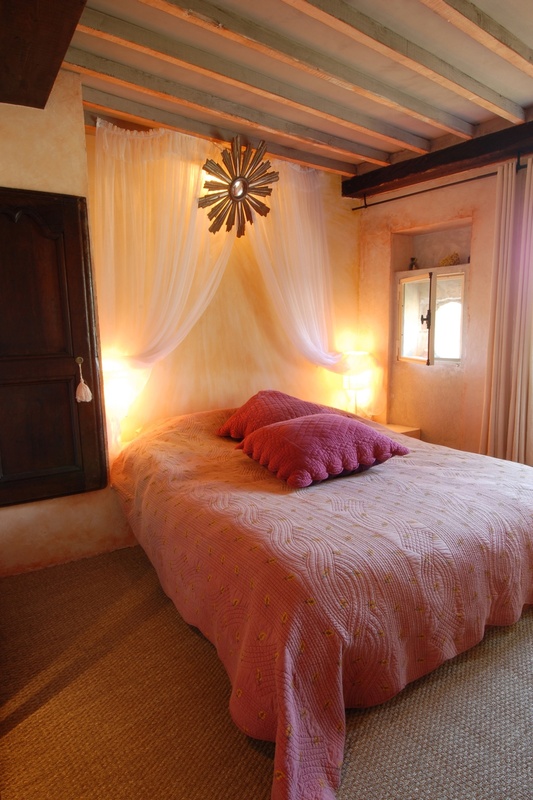 There are three rooms to choose from all with amazing decorations, prints and paintings. 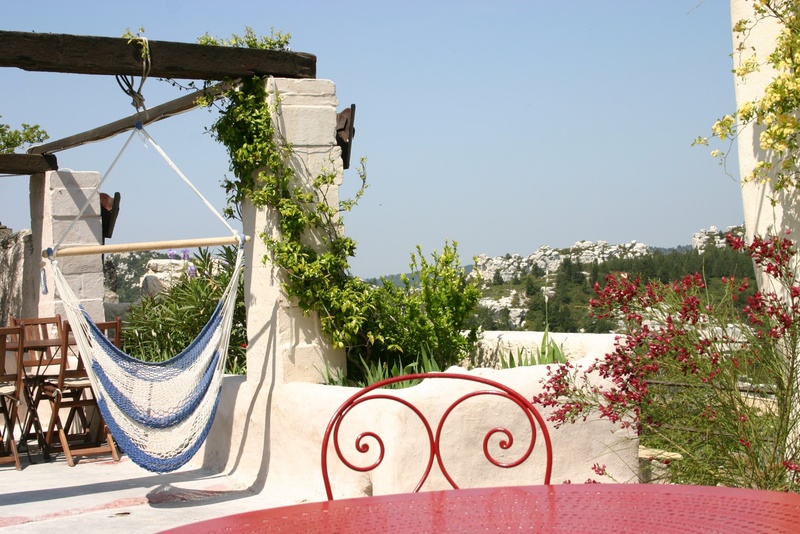 In the day, the site is full of tourists but as a guest of the B&B you will get to experience this ancient town the evenings and early mornings when only the locals and the birds hang in the streets. 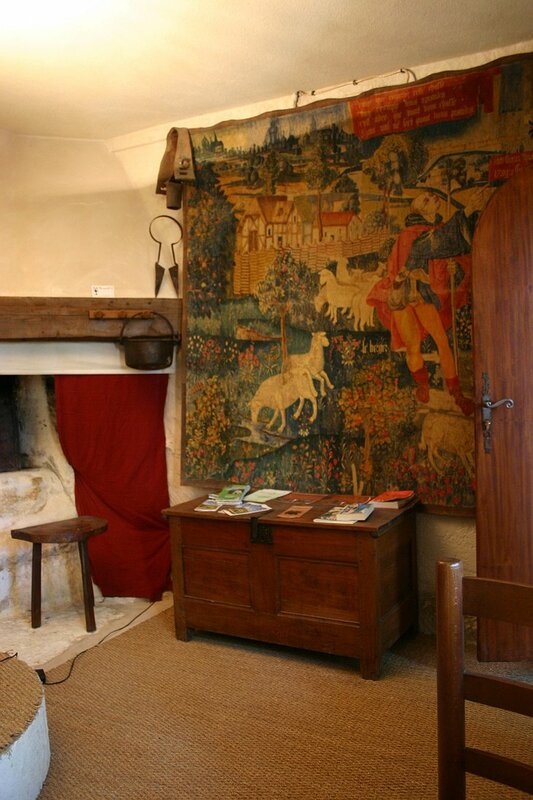 In fact the original owner was a painter and printer and much of his work still hangs in the long hallways of the castle. 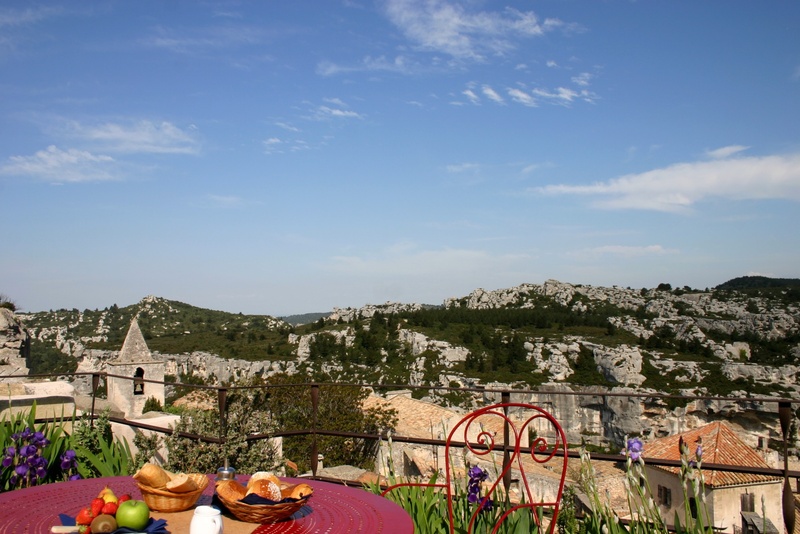 Oktokopter Flugaufnahmen Provence from Roger Maeder on Vimeo.